Engineering is the foundation of outstanding mechanical systems. The challenge is to transform innovative ideas into practical and reliable systems. Southport leads with the right concepts to meet your needs and brings the advantage of system fabrication and installation know-how to capitalize on the best means and methods for cost-effective results. Southport Engineered Systems is a full-service HVAC and Plumbing design company, specializing in providing our customers with practical, affordable and buildable designs, as well as the accurate budgeting and strategizing to keep projects on track and in scope. As a mechanical contractor, Southport Engineered Systems has played an active role in the growth of Wisconsin communities—Kenosha, Racine, Walworth, Washington, Jackson, Waukesha, Milwaukee, Lake, Cook, and McHenry Counties—since 2005 through countless construction projects. We have a proven reputation for quality craftsmanship and a commitment to safety for everyone on our job sites. 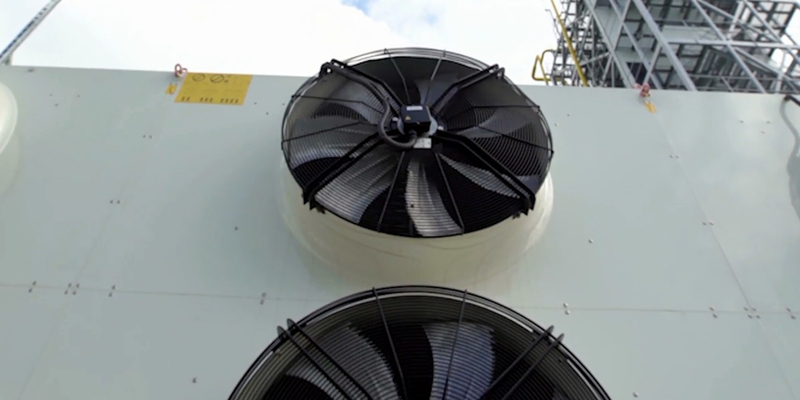 Southport Engineered Systems offers climate change on demand for commercial customers across Southeast Wisconsin and Northern Illinois. A fleet of service vehicles gives us the power to offer 24/7 commercial HVAC, plumbing, and fire suppression system service; while our new production facility lets us design most components in-house. 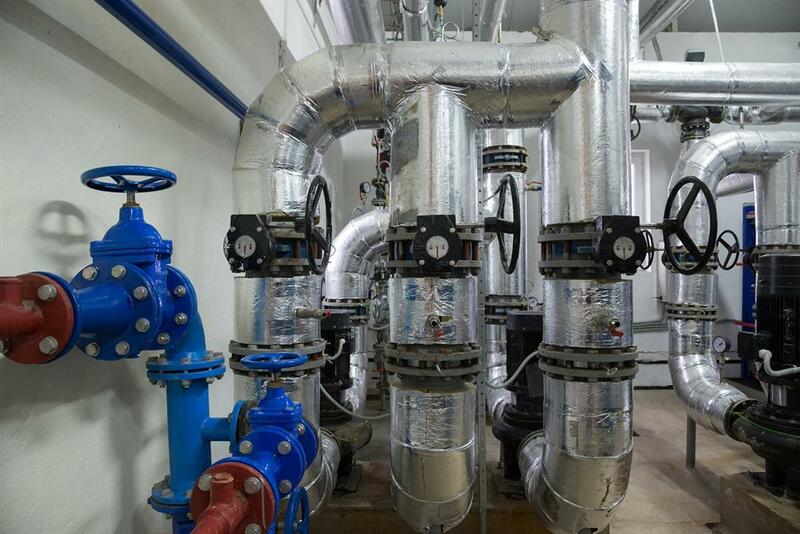 Solicit a design bid or contact us now for emergency commercial HVAC and plumbing service in Southeast Wisconsin or Northern Illinois. A broken pipe can bring your production facility to a halt. 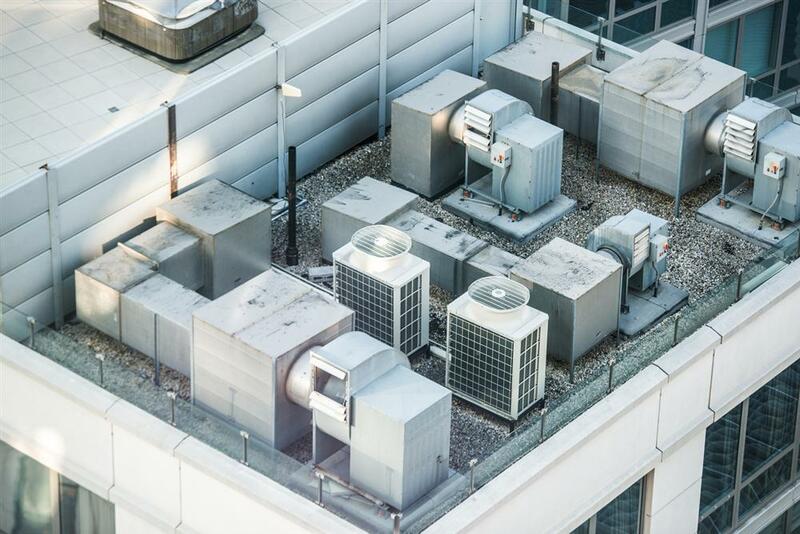 A damaged rooftop unit can cause the temperature in your warehouse to rise, damaging perishable products. Both problems can cost your business hundreds of thousands of dollars. Southport Engineered Systems offers 24/7 emergency repair service for customers in Northern Illinois and Southeast Wisconsin. Our technicians are always on call and offer commercial HVAC and plumbing repair 24/7. Southport’s team of expert engineers design state-of-the-art utility systems for commercial properties of every size. Our newly designed production facility in Caledonia lets us prefabricate most components in-house; helping us cut down on production time, maximize quality and improve efficiency. 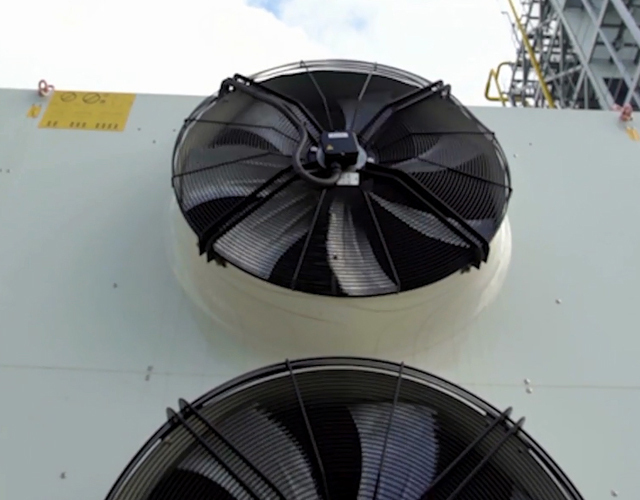 Multi-national corporations and local businesses alike trust Southport Engineered Systems to design commercial HVAC systems, fire suppression systems, plumbing networks and more. New and existing businesses in Wisconsin and Northern Illinois turn to Southport Engineered Systems for commercial mechanical systems. 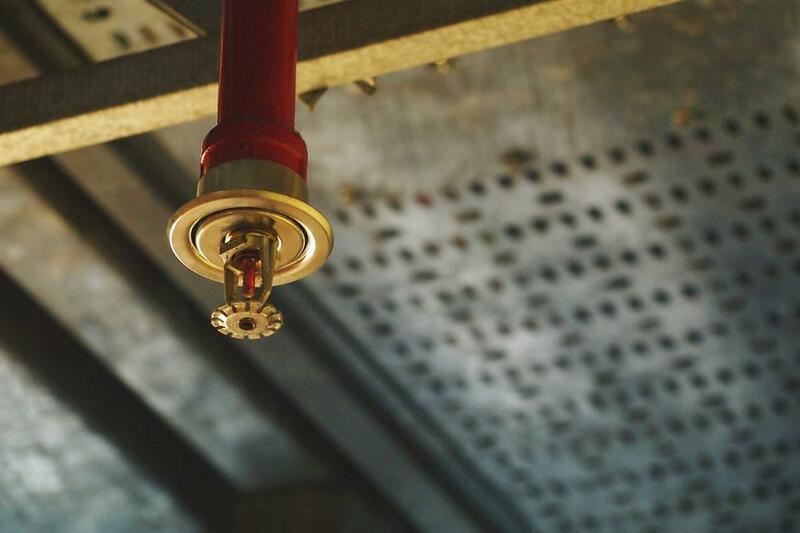 With more than 150 experts on staff, Southport offers superior design, installation and repair of commercial HVAC systems, commercial plumbing systems and fire sprinkler systems. We guarantee Southport technicians will be the best team members on your job site from the initial design to the final installation. Mechanical systems from Southport Engineered Systems operate with maximum efficiency and last longer than the competition. Plus, our engineers and technicians work around the clock to ensure you have reduced time to occupancy. 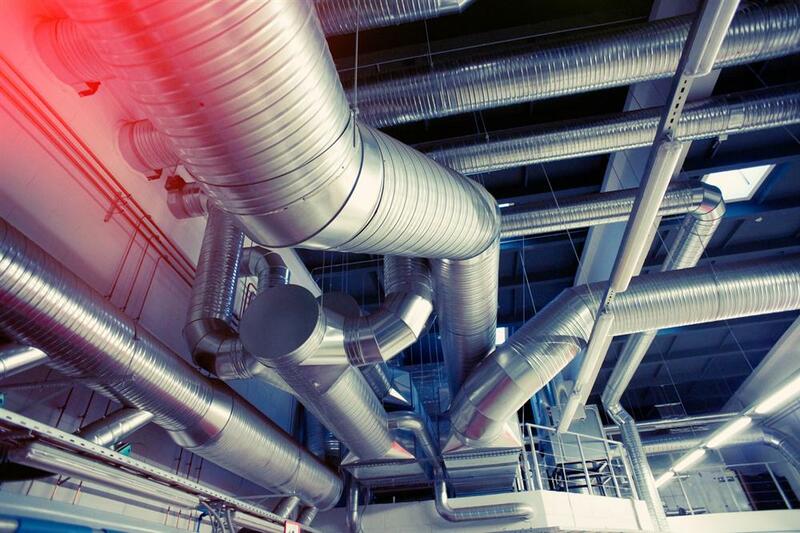 Contact Southport Engineered Systems for professional HVAC, plumbing and fire protection system services. 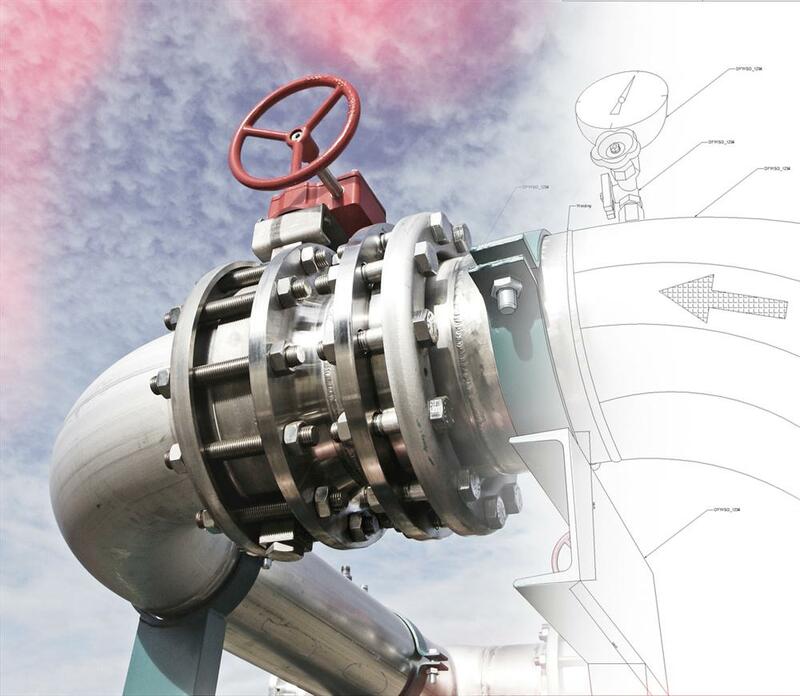 Southport offers superior commercial mechanical system design services. Backed by decades of industry experience, the engineers and technicians at Southport design and build complex mechanical systems for businesses and local governments in Southeast Wisconsin and Northern Illinois. 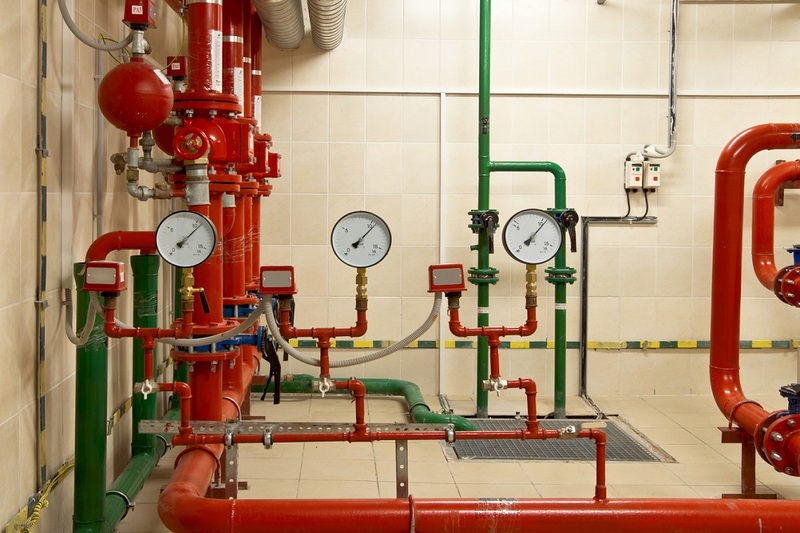 Commercial HVAC, plumbing, geothermal, and fire suppression systems from Southport are built to maximize efficiency and minimize cost. Mechanical systems designed by Southport can be found in hospitals, manufacturing facilities, municipal buildings, nursing homes and more. 24/7 emergency repair services from Southport Engineered Systems ensures your business won’t be stuck in the cold for long. From annual preventative maintenance to repairs at a moment’s notice, Southport offers climate change on demand. We'd love to hear any comments, concerns or feedback on your last project we worked on with you to become more efficient and maintain our quality standards. Please fill out all entries shown and we'll get back to you as soon as possible!